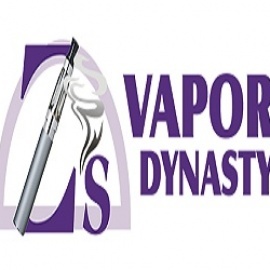 Z's Vapor Dynasty is a local vape shop and e-cigarette store located in Pikesville, MD. We serve the greater Baltimore area for all of your vapor needs! Stop in today and check out our newest electronic cigarettes and vape gear.